Our peers in the moving industry honor voted us into The New Jersey Warehousemen & Movers Association “Circle of Excellence” and it’s easy to understand why. We value each and every one of our customers and promise to provide respectful and professional service. How? With honesty. No one likes being hit with lowball estimates and hidden charges. All Jersey Moving & Storage starts off with an honest estimate. The quote may seem higher than other companies’ at first, but they come in closer at the end. We understand no one wants a surprise on their bill. By hiring excellent crew members. Our moving crews always show up in uniform and ready to work. All crew members have passed a thorough background check and are trained regularly. Our movers handle your belongings with care, no matter how big or small. Additionally, every All Jersey Moving & Storage truck is cleaned and equipped between moving jobs. With outstanding customer service. Our office staff is always happy to help. 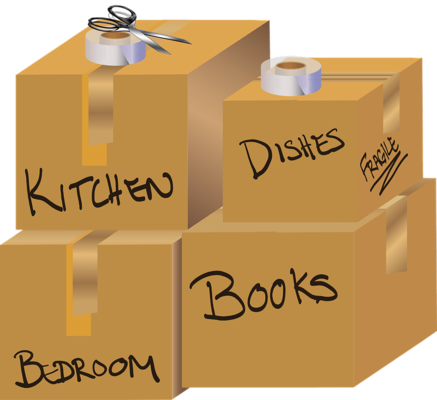 Years of experience allow us to keep all aspects of your move well organized. This leads to less stress and more satisfied customers. Sure we know the streets and best routes, but All Jersey Moving & Storage knows that you have to know more than that. Our history and performance conducting moves in West Amwell Township have created relationships with all of the apartment complexes, condo developments and senior living communities. We know the quirks of all of these residences as well as the individual management companies policies about moving. Plans can change with little notice and you may need movers in a pinch. We’re here to help with your last minute moving needs. We dispatch trucks to West Amwell, NJ regularly, so we can be there when you need us. Start by filling out our instant moving quote form. Then give us a call at 1-800-922-9109. Calling after regular business hours? Please leave a detailed message and we’ll call you back first thing. In addition to being the best New Jersey movers, we provide the best in self-storage. We offer high quality and climate-controlled storage units. Also, ask about our state-of-the-art wooden storage units and specialized quilted padding. We want your belongings to be as safe with us as if they were home with you. 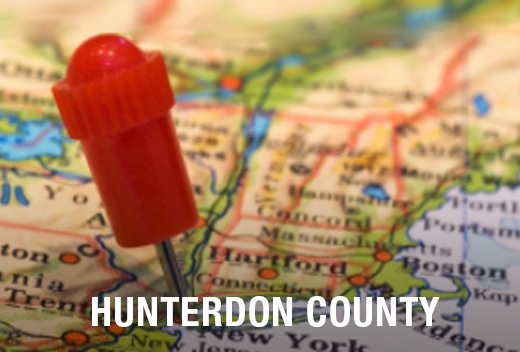 Moving to or from West Amwell Township, NJ? Call us today for a free moving quote!